FREE SHIPPING on this item, with no minimum order! This item ships free! *No minimum order. Standard shipping in the continental USA only. 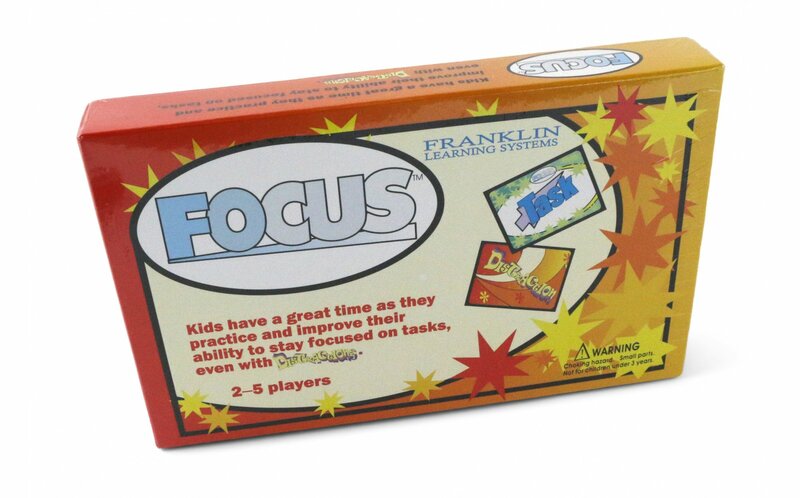 A behavior modification program in a box! 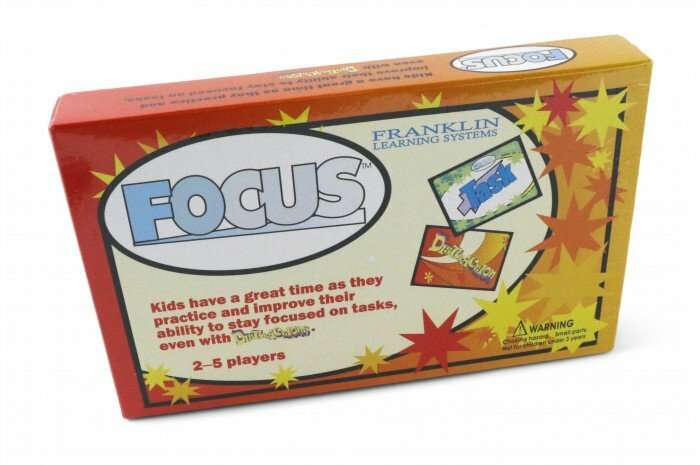 This fun game is structured to encompass the essential elements of behavior modification and designed to have the greatest, positive impact on attention. Children receive rewards (usually in the form of tokens) when they accomplish a task within an appropriate time frame and without being distracted. The 3 sets of task cards are: Categories, Forward and Back, and Problem Solving. A player can elect to perform the task without distraction and win one token. The real challenge is to have someone pick a Distraction card who will perform the distraction while the player is doing the assigned task and then they will receive 2 tokens if the task is completed. Different sets of cards are included based on grade level (grades 1-5 cards, grades 6-8 cards, and grades 9-adult cards). I played this in session with a client and it was so much fun! Great ice breaker to loosen up the nerves or for a more laid back session.